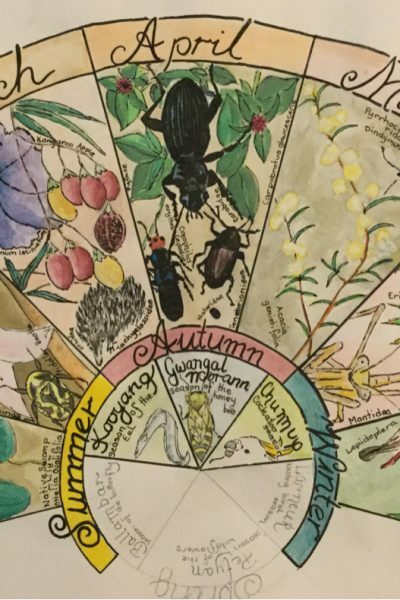 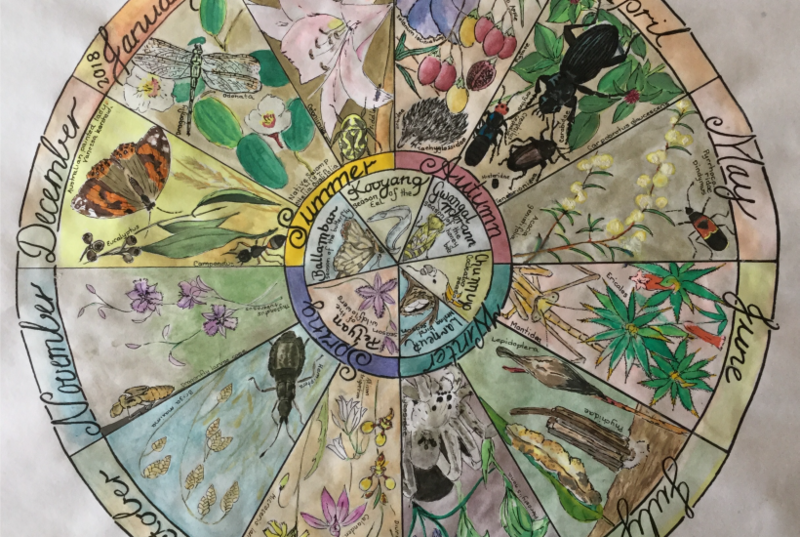 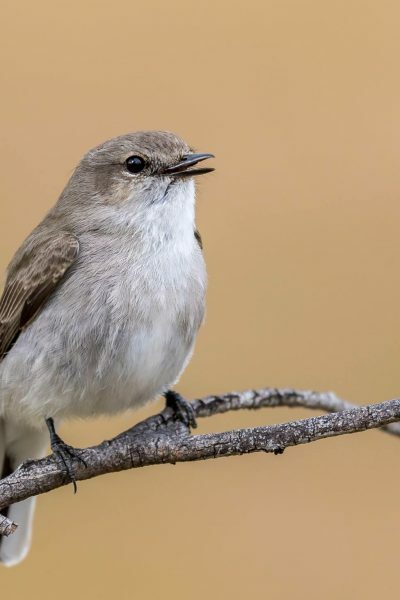 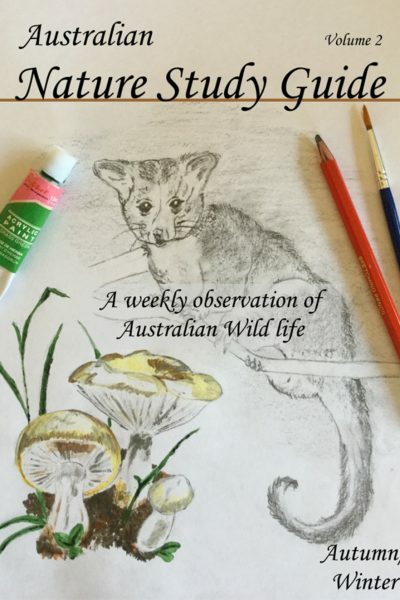 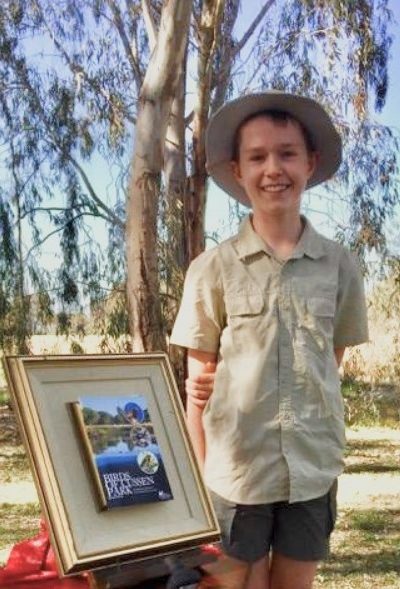 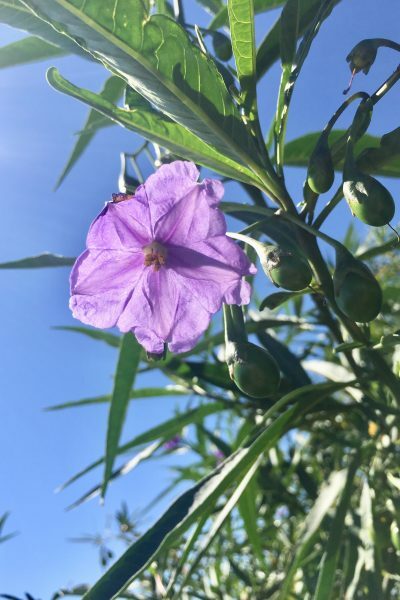 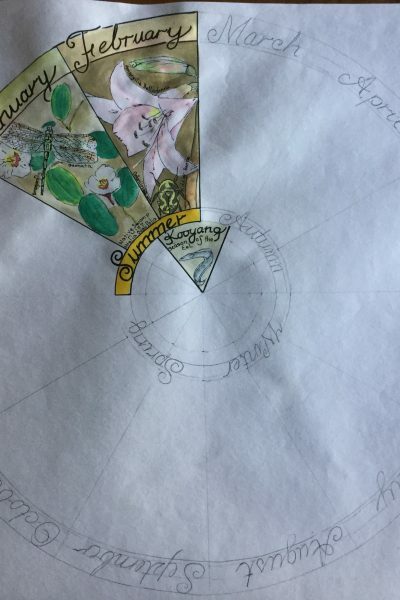 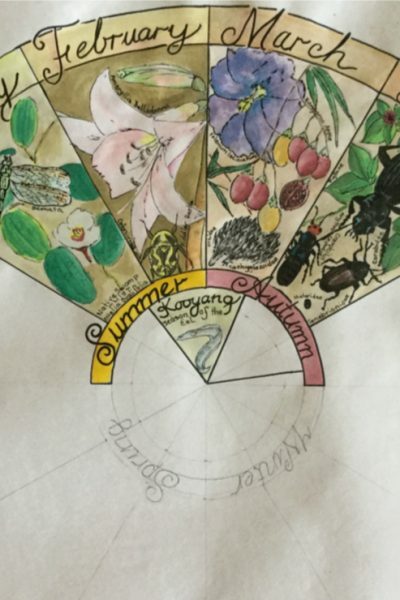 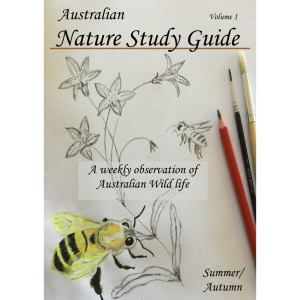 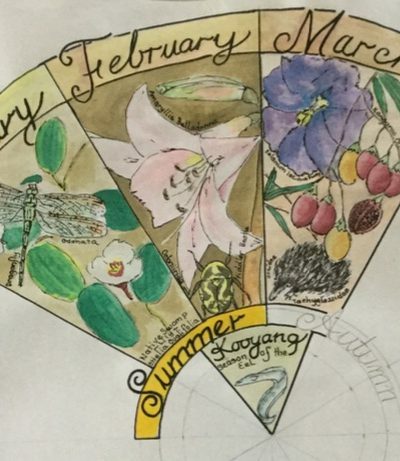 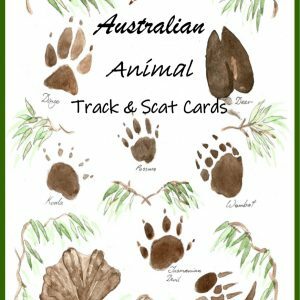 Nature Study Australia has created Nature Study Guides for the Aussie homeschool family seeking to explore the outdoors and discover the secret worlds of Australian fauna and flora while making connections to the natural world and encouraging a sense of wonder and play. 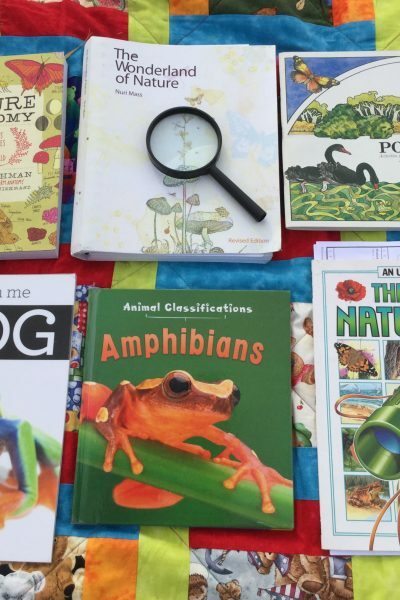 Investigate the secret worlds of complex creatures like honeybees and search for Blue-tongue lizards, explore amphibian metamorphosis and investigate the habitat of a summer tree. 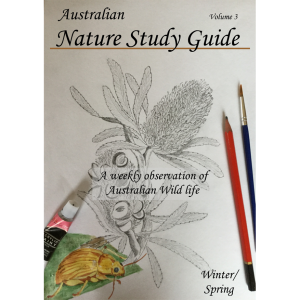 Creep up to Golden Orb spiders and attract Emperor Gum moths to examine. 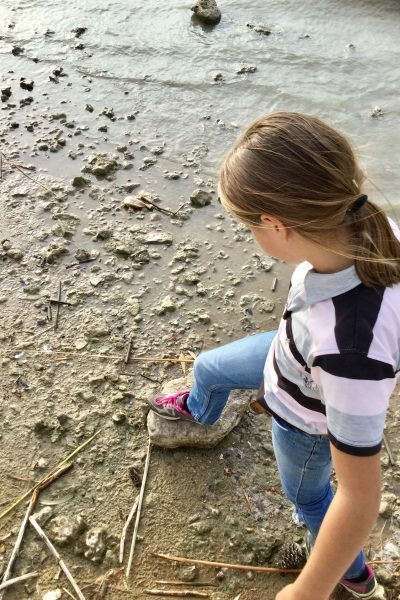 Forage for edible mushrooms and weeds, hunt orchids and admire wildflowers. 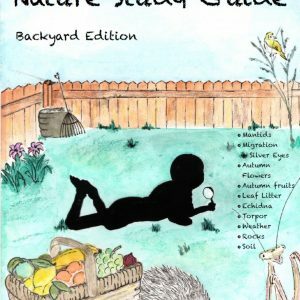 The Nature Study Guides contain all you need to successfully implement nature study into a busy homeschool lifestyle successfully. 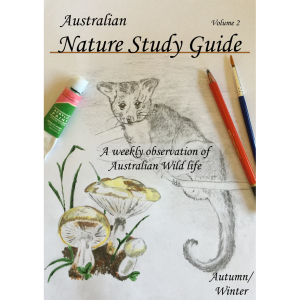 The guides walk alongside you, through the seasons and step by step, with weekly themes to dip your toes in, or the option to dive in and be immersed in a world of wonderment.